When I was invited by DryNites to spend the day crafting with BBC2 Great Sewing Bee finalist Tamara Melvin at the Camden Tea and Crafting rooms, I immediately thought this was going to be a great day and perfect learning opportunity on so so many levels - and I wasn't wrong! I had a brilliant day and so much so I'm never going to be able to get this all in one blog - well not without it being the mother of blogs posts (for me!). So what is this all about? 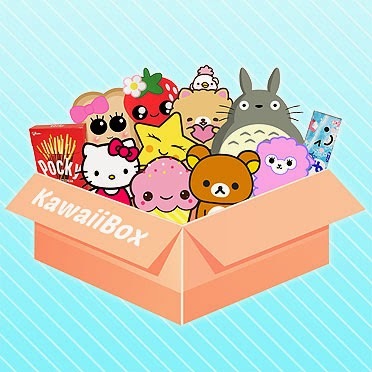 Well, Tamara Melvin has teamed up with DryNites to create a series of craft projects to bring some grown-up touches to kid's bedrooms - Craft Projects - oh hell yes! Created on behalf of DryNites and with support from child psychologist Emma Kenny, Tamara wants to provide a fun way to normalise the night time routine, potty training and most importantly bed wetting phase which affects almost 600,000 each year. So our morning project was - Lamp Decoration. The idea behind this is to give your little one comfort when waking up to a lamp decorated with their own toys, especially in the night when needing to visit the toilet. This is a great way to reassure and give your child confidence as they get used to being dry at night. It will make them feel so grown up, right around the clock. Give everything a clean and then scrape everything to a rough surface, this is for the glue to stick to then choose your paint colour. I chose blue as this is currently Max's favourite colour and painted his hot wheel car and dinosaurs.... T-Rex is a must. After painting the lamp base with the same paint and allowing to dry I then glued my images around the base giving a unique lamp base for Max's bedroom with items he associates with his day. An alternative is to glue the toys to the base first then spray paint the entire base making sure all switches are first covered. The card is cut to fit around the outside of your shade and use the pre-cut shapes as stencils to decorate the card or use craft time with your little one to decorate the lamp together, this also gives them a sense of safety and knowing if woken in the night, the lamp showing a sense of familiarity from the day. We also decorated our lamp shades with trim - the list is endless with what can be done with the shade and the more involvement from the little ones the better. Whilst we were painting, this gave us the opportunity to talk with DryNites and Emma Kenny regarding Potty Training and Bed Wetting. We've been very fortunate with Max, he took to potty training straight away and only wears a pull up at night - which is rather common from what I gather. 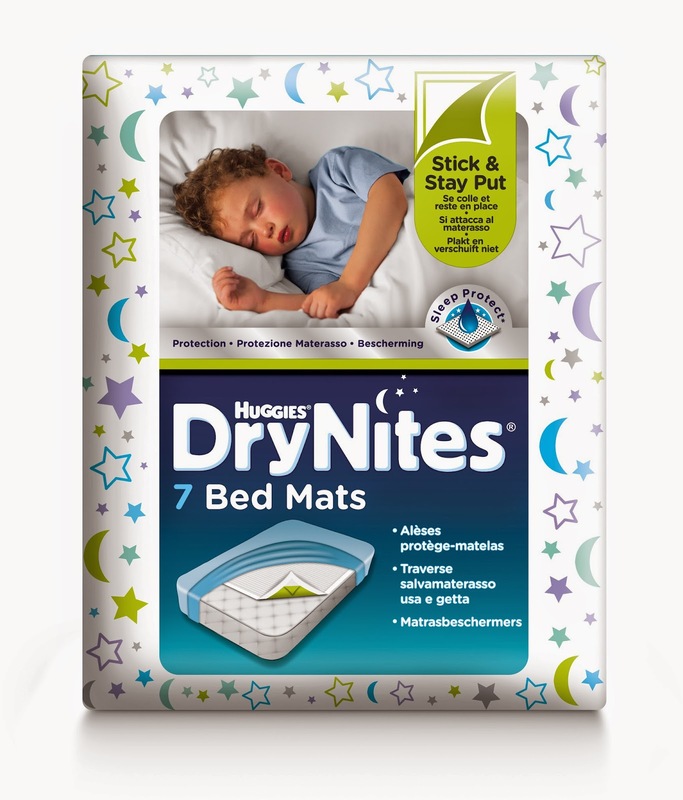 He is now at the stage where he is dry most nights, occasional wet but to help us DryNites have a new product launched: Huggies DryNites Bed Mats RRP £4.99. These fit discretely under the bed sheet and have a unique stick and stay put peel off adhesive.